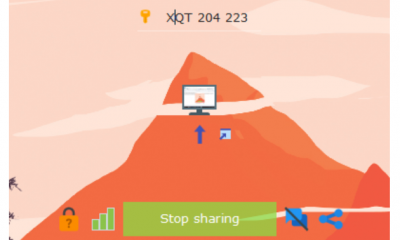 When you want to download multiple large files from the internet, it is always good to use a download manager as these apps can resume your download in case your connection is lost between the download process. We have covered a list of best download managers for Windows on this blog already. 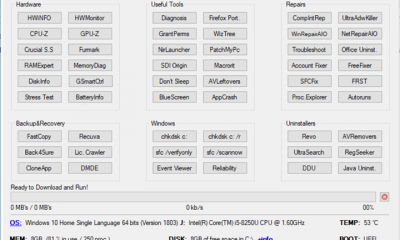 EagleGet is a new freeware all-in-one download manager for Windows with a neat UI and also features. 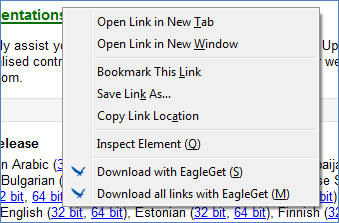 When you install EagleGet, it installs the add-on for all browsers to detect links and download them. When ever you browse the internet any downloadable content is automatically discovered by the extension and it shows a download button. It pops up a dialog with the link, name of the file and storage location. You can also add download links manually or from the browser context menu. 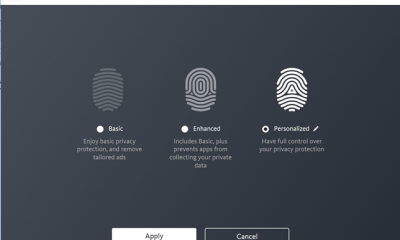 You can right click on download link and add it to EagleGet from the browsers. 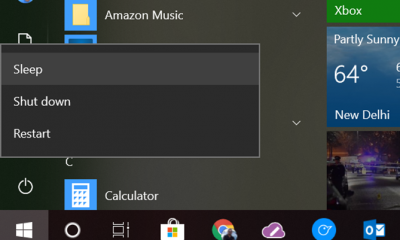 Once you start the download process, you can see a small floating window on the desktop, which shows all the active download and also comes with some management options of its own. There is also option to set a maximum number of threads (up to 10), as well as impose a transfer restriction. Once the download is complete, you get instant notification and you can either open the file or the location. EagleGet uses advanced multi-threaded technology to accelerate downloads by splitting files into several parts and then transferring them simultaneously, thus increase download speed by up to 6 times. What makes EagleGet stand out from the competition is its simple UI along with powerful set of features. 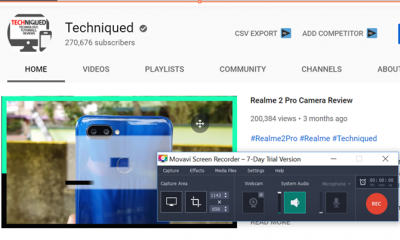 It automatically integrates in popular browsers (Google Chrome, Firefox and Internet Explorer) and takes over the download task. EagleGet is definitely worth a try even though the app is still in beta.